I hope sincerely that President Obama will be re-elected. He is a man of peace. I left a brief message on Twitter which reads that we have entered “a new age of diplomacy.” The amount of money Israel and the US spend on defense is extremely high. In the US, lowering these expenses may be useful. There has to be money for defense, but the people need jobs and their social programs. By the way, in Quebec, the demonstrations, called manifestations in French, are continuing. Protest has spread outside Quebec. The group has given itself a name: La Classe. 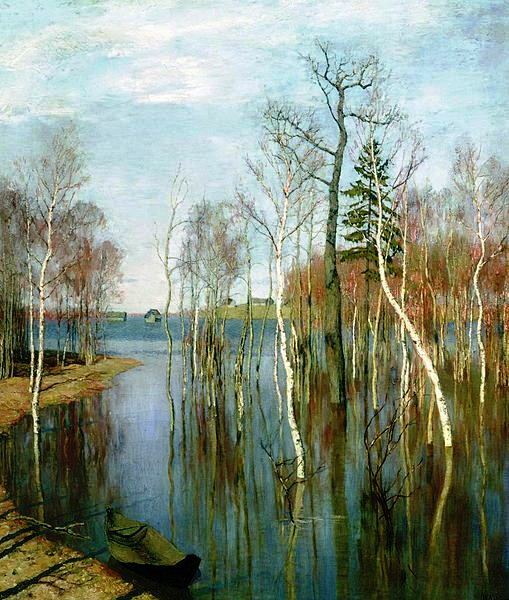 Levitan is a very important Lithuanian–Russian artist, more important than I first thought. Additionally, spirituality was an important part of his life and it is a characteristic of his work. The video I am including features, to a certain extent, that aspect of his life. It combines the music of Sergei Rachmaninoff (1 April 1873 – 28 March 1943) and some of the abundant number of paintings executed by Levitan. In the video the word “lyrical” landscapes is used. That seems fine. 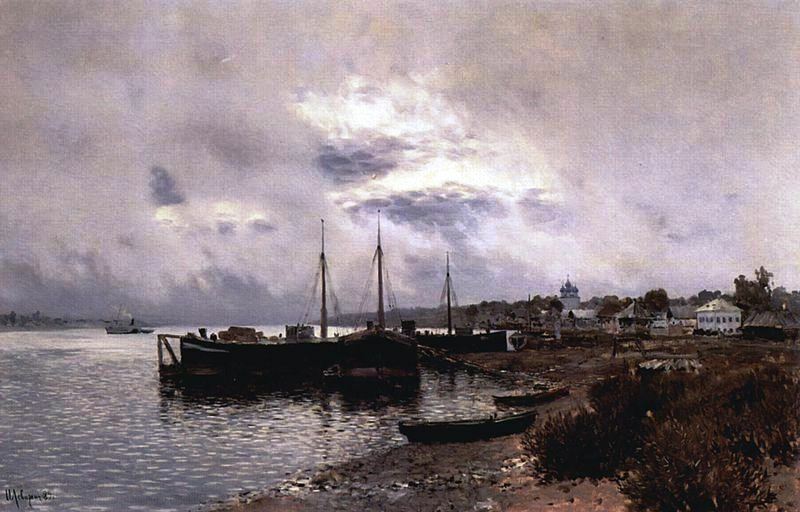 “Mood” landscapes could be considered a form of “lyrical” landscapes. It is the best time to make some plans for the longer term and it’s time to be happy. I’ve learn this submit and if I may just I wish to suggest you some interesting things or suggestions. Maybe you could write subsequent articles relating to this article. I desire to learn more issues about it! Excellent post. I was checking continuously this blog and I��m impressed! Extremely helpful info specially the last part I care for such information a lot. I was seeking this certain information for a long time. Thank you and best of luck. The music and landscape are calming… TY! Sometimes, we need a little serenity. These landscapes are really very beautiful, Micheline: thanks so much for the video. I am also a Rachmaninov junkie. I can never get enough. The music you have chosen marries up so well with the great skies and vast landscapes. I love the little house perching on a hill. That little house or tiny chapel faces infinity. So the painting is a lyrical or mood landscape. And to the music of Rachmaninoff, the painting conveys an even greater sense of our place in the infinite. I’m glad you like the video. So do I.
I thank you for writing.